Your home is not only an extension of you but is also an incredibly important investment. This makes it necessary to make improvements with a lot of forethought, so you have not only a home you love but one that is more than worth every penny you put into it. 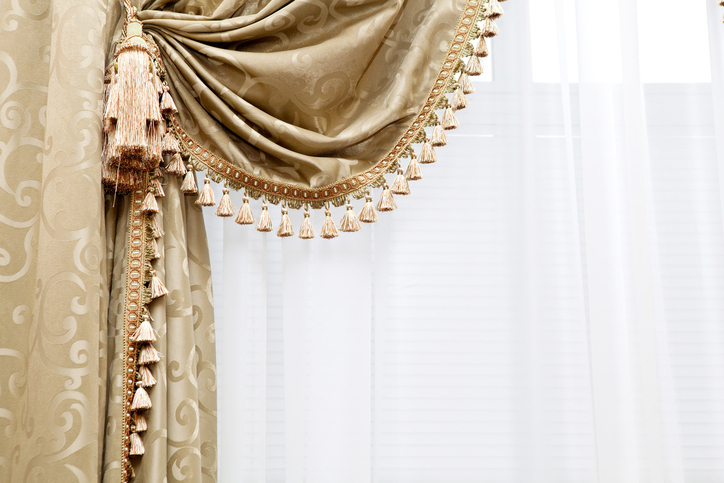 Custom window treatments offer numerous benefits to savvy and fashion-forward homeowners. These include both aesthetic, practical, and money saving benefits which any homeowner would love to have. Read on to learn more about what custom window treatments can do for your home. Custom window treatments give any room a rich, textured feel. While off-the-shelf treatments are cheaper at a glance when compared to custom window treatments, custom window treatments can pay for themselves over time in the way that the first choice does not. Custom sheers, shutters, draperies, blinds, and curtains can reduce your energy bill every month, and over time this energy efficiency will pay for itself. As much of 50% of your home’s heating and cooling can be lost through the windows, making a well fitting window treatment a necessity. They also help to provide a unique look which will set your home apart from other homes on the market if you ever decide to sell it. When it comes to custom window treatments, the potential for different looks is endless. You can mix and match fabrics, colors, and textures to your heart’s content, ensuring you will have something you truly love that makes your home look exactly as you want. They ensure that your home looks wholly yours. In fact, off-the-shelf treatments rarely fit windows at all, contributing to an unprofessional look and frustration for homeowners. Window openings are often not perfectly square in homes of any era, meaning that a one size fits all premade window treatment that does not take your home’s unique dimensions in mind will rarely do the job extremely well.